Nestled between Routes 146 and 123, Lincoln Woods State Park is one of the Blackstone Valley's biggest treasures. A short ride from Providence, Pawtucket, and Cumberland, it is a popular get away for northeastern Rhode Islanders. Visitors can enjoy swimming at the fresh water beach, trout fishing, playing ball, hiking, jogging, horseback riding, or just relaxing under a shade tree. Please note that all F.I.R.M. events take place rain or shine. Per company policy, we do not offer refunds, discounts or vouchers in any capacity if an athlete chooses to withdraw due to any personal concerns (Including but not limited to weather or course conditions). All packet pick up is done race morning. We open an hour and a half before the start of the event.Emails will be sent usually Thursday prior to race with any specific details. USA Triathlon age group divisions in five year increments are employed for this event, for example: 30 to 34 years, 35 to 39 years, etc. Age group is determined by age as of December 31, 2019. There is a Clydesdale category for men who weigh 220+ pounds and an Athena category for women who weigh 165+ pounds. There are also relay categories for three person teams.Awards are given to the top three finishers in each age group, and in the Clydesdale and Athena divisions, and to all three members of the top male relay team, top female relay team, and top mixed relay team. A random award or two may be given out at the race director's discretion. 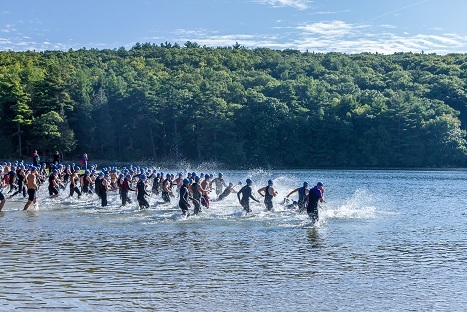 This is a USA Triathlon Sanctioned Event managed by a USA Triathlon certified Race Director. All athletes either must present a valid USA Triathlon annual membership card at registration or purchase a single day USA Triathlon license, no exceptions. Single day licenses may be purchased for $15 during the registration process. If you are planning to do at least three USA Triathlon sanctioned events in a one year period then you might want to purchase an annual membership from USA Triathlon for $50. For more info please visit www.usatriathlon.org. By purchasing either a yearly membership or a single day pass, you hereby agree to follow all USAT rules and regulations contained at http://www.usatriathlon.org/about-multisport/rulebook.aspx. VMPS - Official Coaching service of f.i.r.m. Vescio Multisport Performance Services provides coaching services, educational programs, and skills clinics for triathletes, cyclists, runners, and swimmers. We help athletes of all levels and abilities achieve their endurance sports goals. How about you? 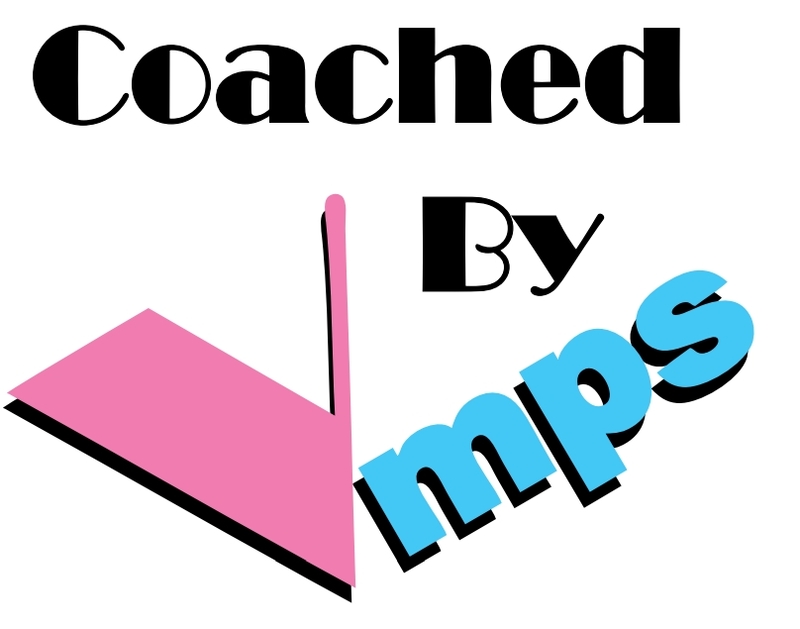 Click here to contact us and join the thousands of people who have been Coached by Vmps.